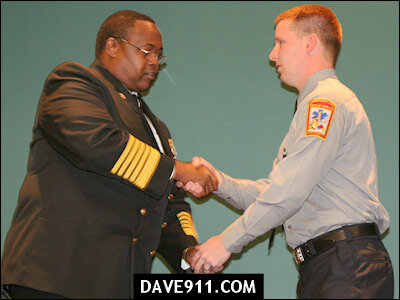 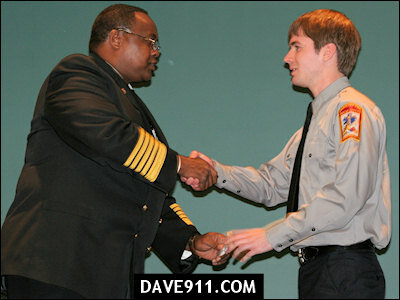 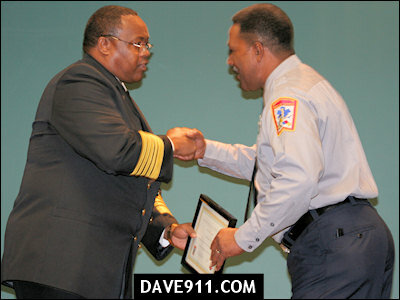 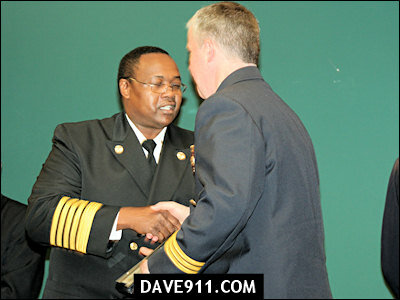 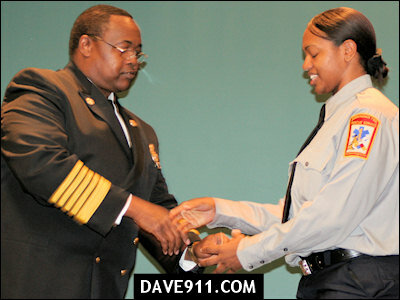 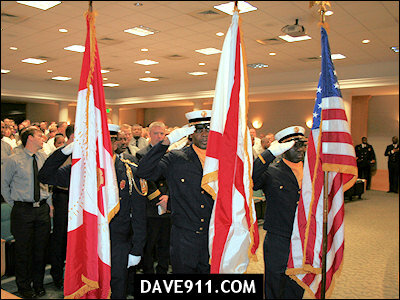 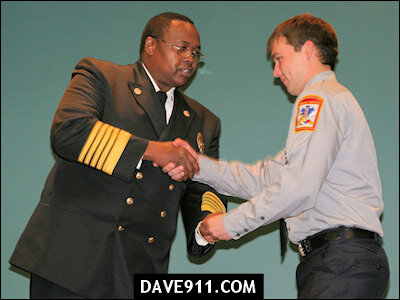 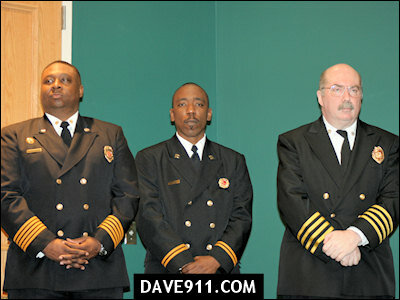 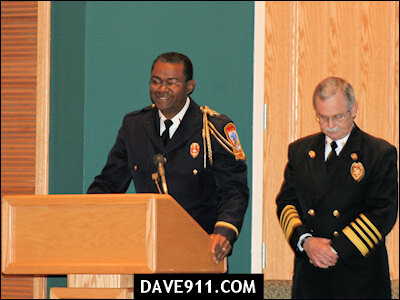 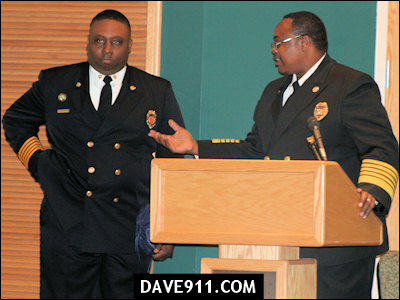 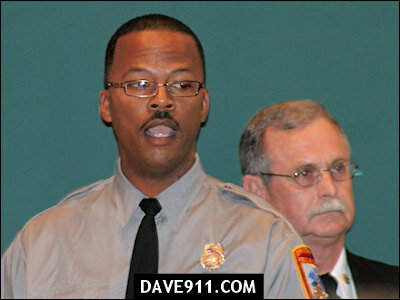 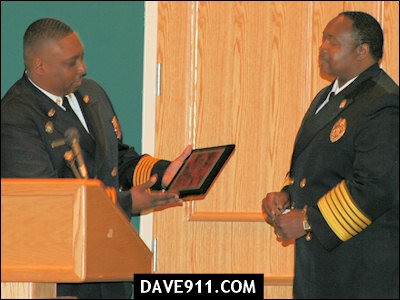 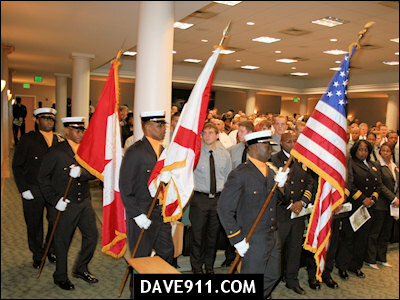 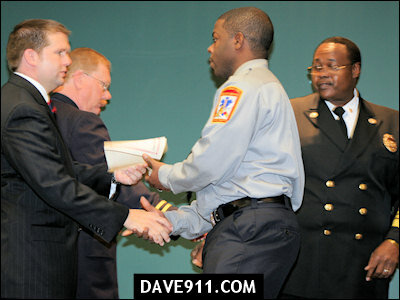 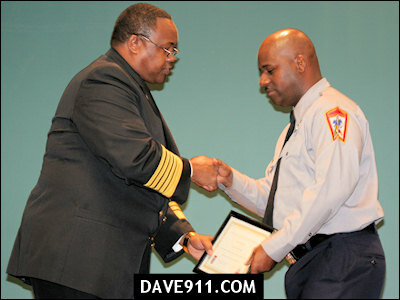 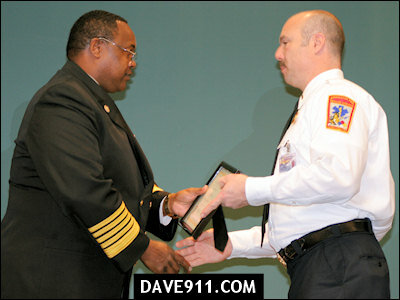 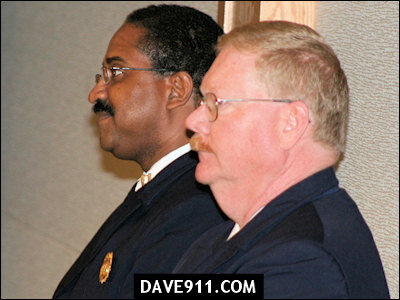 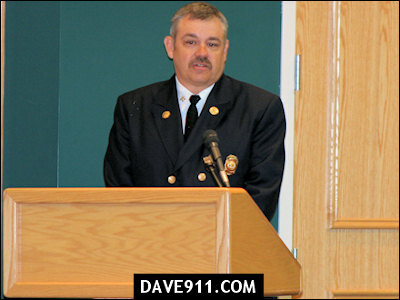 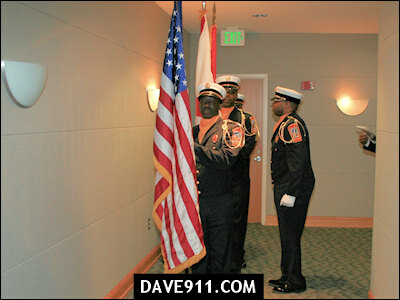 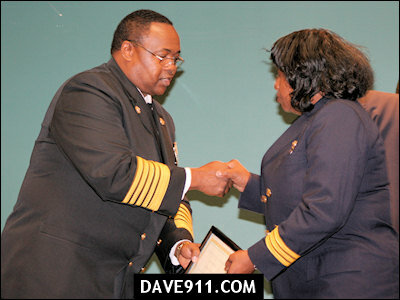 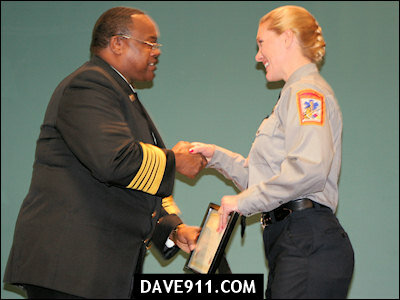 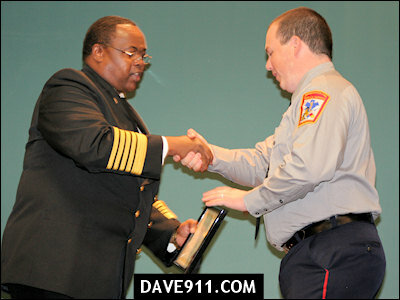 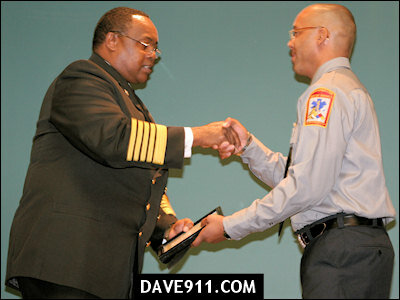 Birmingham Fire & Rescue held their Recruit Graduation and Promotion Ceremony at the Botanical Gardens Friday. 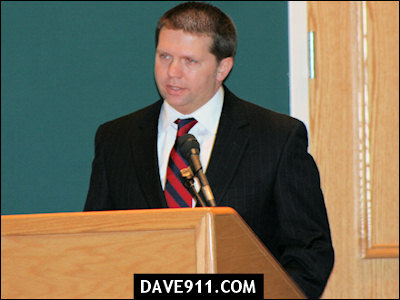 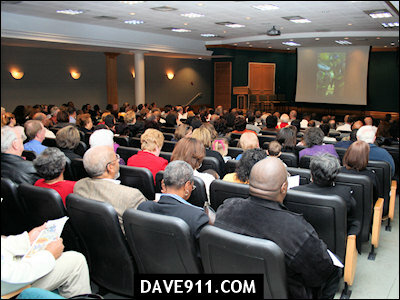 The event was well attended with standing room only. 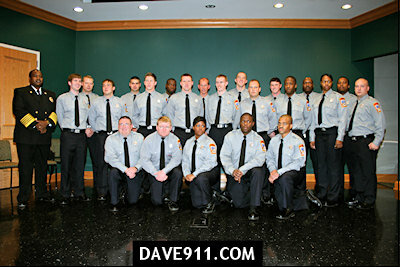 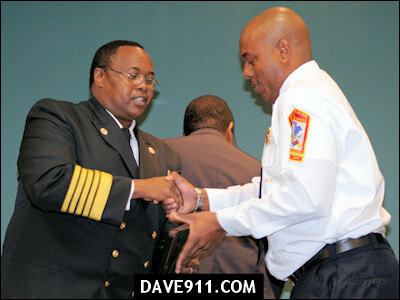 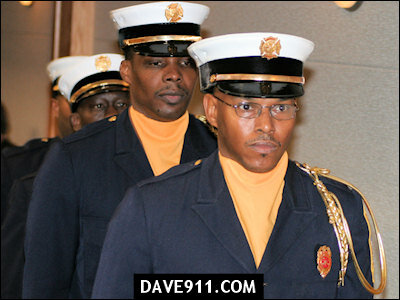 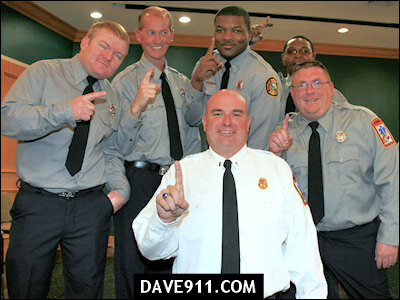 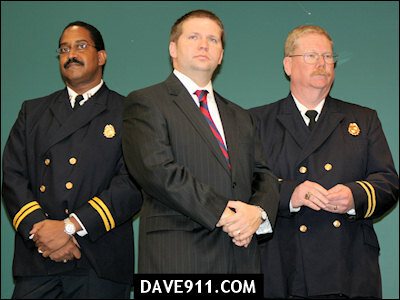 Congratulations to all the newly promoted and graduated firefighters with Birmingham Fire & Rescue!